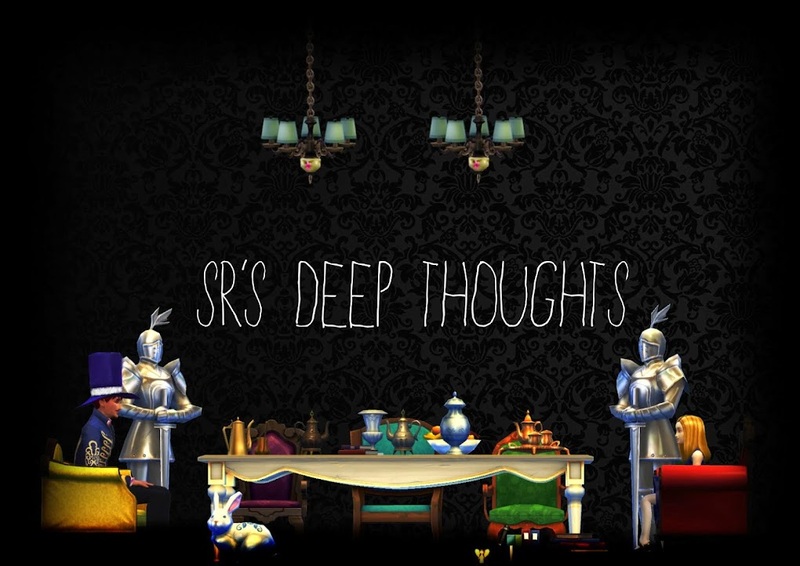 SR's Deep Thoughts: WooHoo Moment! So the NZ Tax has had a campaign lately for getting Tax refunds referring to them as 'WooHoo moments', and when I first saw that ad, with the slogan "Do you have a woohoo waiting?" it was hilarious, of course I was the only one in the room who thought it to be funny as I was the only simmer.